WDH is asking tenants to make sure they contact their OneCALL team on their 0345 number to save money on the cost of calls. WDH launched its low-cost local rate telephone number – 0345 8 507 507 – last July following feedback from tenants and customers, so it’s now cheaper to contact its customer service team from landlines and mobiles. Nearly 20% of calls to OneCALL each month are to the old 0845 number, which can cost as much as 40p per minute from mobiles. Last month this amounted to nearly 3,500 phone calls, which if charged at the most expensive rate would have cost our tenants and customers a total of £200,000. 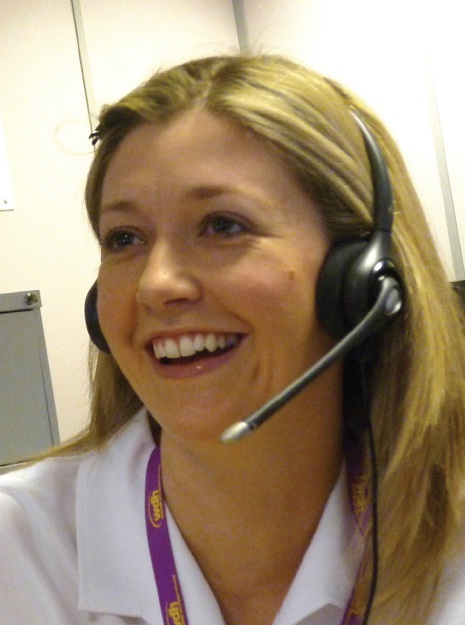 Sue Hey, WDH’s Customer Contact Manager, said: “Our 0345 number is the cheapest option for tenants and customers who need to call us, and although we no longer advertise the previous number we still receive a large number of calls to it. These calls are automatically redirected to our OneCALL team but are charged at the higher rate.